Business Driver offers a project management solution that enables teams to boost productivity through better collaboration, scheduling, communication, customer interaction, and business processes. 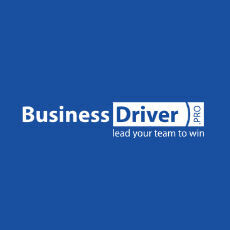 Business Driver is project management and collaboration software. The platform empowers team members to send and receive email messages, comment on messages and activities, post on project forums, send notifications to shareholders, and share files. Business Driver also serves to improve efficiency by tracking every hour spent on a project and by allowing users to assign tasks to team members.